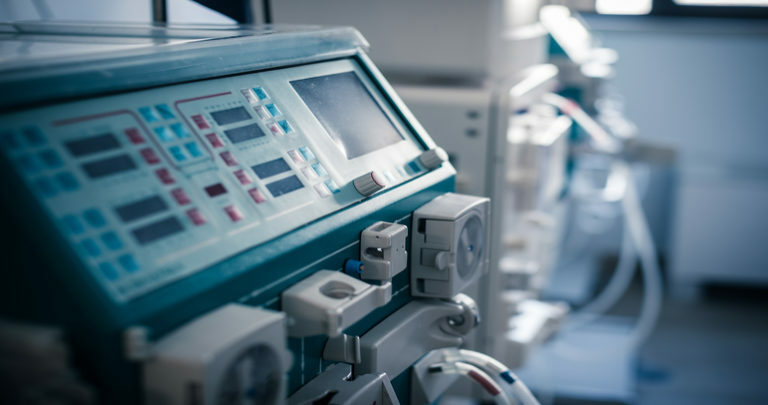 Dialysis is one of the first technological innovations in medicine and the only treatment that does not involve any operation or transplant and yet allows a patient with end-stage organ failure to live a long, healthy and productive life. In India, dialysis is reserved for the very rich, or to those eligible for full medical reimbursement. Everyone else faces a long-term expenditure and descent into deep poverty. It is estimated that about 200,000 new patients develop end-stage kidney failure every year in India. An India-based chain of Dialysis hospitals wanted to conduct a detailed study on market for dialysis patients in six Tier-1 cities in India in order to plan a roll-out strategy for a chain of dialysis centres. Redseer designed some key questions in reference to the information required and in order to understand the industry in general. It was necessary to understand the gaps in the existing dialysis market for each city and the total and addressable market opportunity present. Our team of analysts spoke to 500+ people in six Tier-1 cities across different age groups to perceive the demand and the loopholes in the current scenario. It was necessary to understand the customer's sentiment and state. Along with this, it was also necessary to design the price structure so that it would be easier to analyse how the services should be priced to maximize profits. Another important matter that needed analysis was the key demographics and insurance trends in each city. Our team also spoke to the industry experts in detail. Key Opinion Leaders in this market in each city were interviewed to understand broad trends across the industry. Primary research was conducted by our analysts maintaining government standards and a high level of confidentiality to get hospital-level data for all the players in the market and to validate the trends. The analysis was done on several levels and the concise actionable recommendations were given to the client. A Pricing Strategy was created to optimize client's profits while maintaining a good market share across all the cities and the city demographics helped the client understand the number of target households. Also, our market sizing helped the client understand the total dialysis market for each city. Based on Addressable market size for each city, the client was able to quickly ramp up and prioritize the roll-out of new centres due to the in-depth understanding of market trends and dynamics for each city.